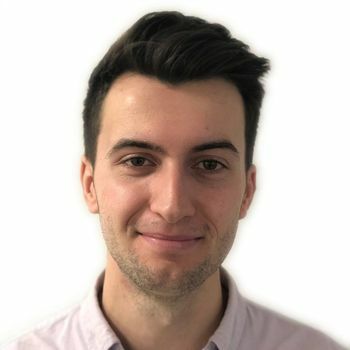 There's more to Croatia than just the beaches and islands of the Dalmatian coast, as this fascinating five-day self-drive so neatly demonstrates. 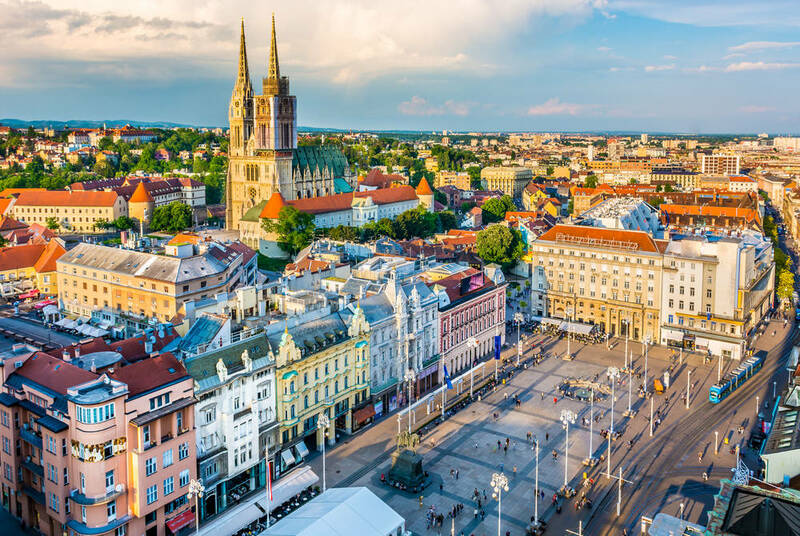 Starting in Zagreb you'll head north to the Istria peninsula, where you'll visit medieval villages and charming coastal towns before heading inland to the beautiful Plitvice Lakes National Park, home to some of Croatia's most dramatic landscapes. From there you'll head back south, stopping at the picture-perfect village of Rastoke before returning to Zagreb. Begin your holiday with included airport lounge access before your flight our to Zagreb where you'll collect your hire car and drive to the town of Motovun, a picturesque hilltop town in the Istria region. Your scenic drive takes you via Rijeka, the third largest city in Croatia and an important seaport. 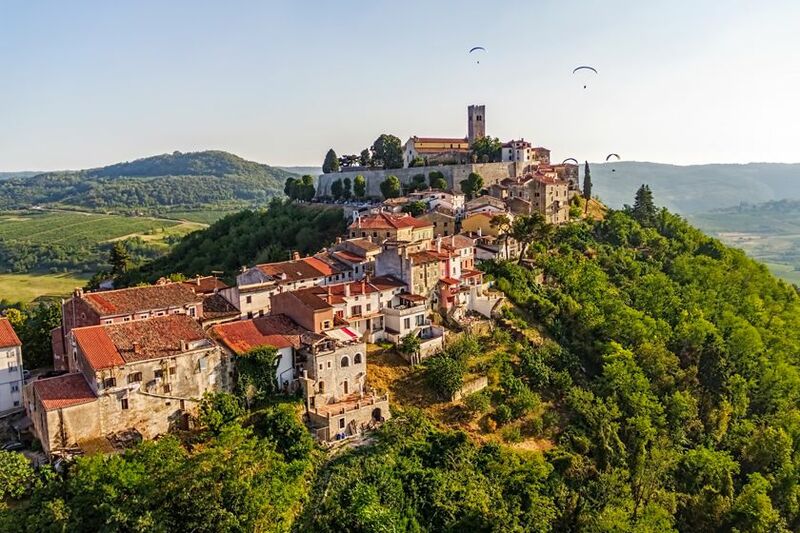 Once in Motovun, check into Hotel Kastel where you will spend two nights allowing you to explore this pretty medieval village and its surrounds at your leisure. Make sure to take in the wonderful views across the Mirna River Valley. Today you will begin your two-day tour through Istria, the country's largest peninsula and often referred to as "Croatian Tuscany". 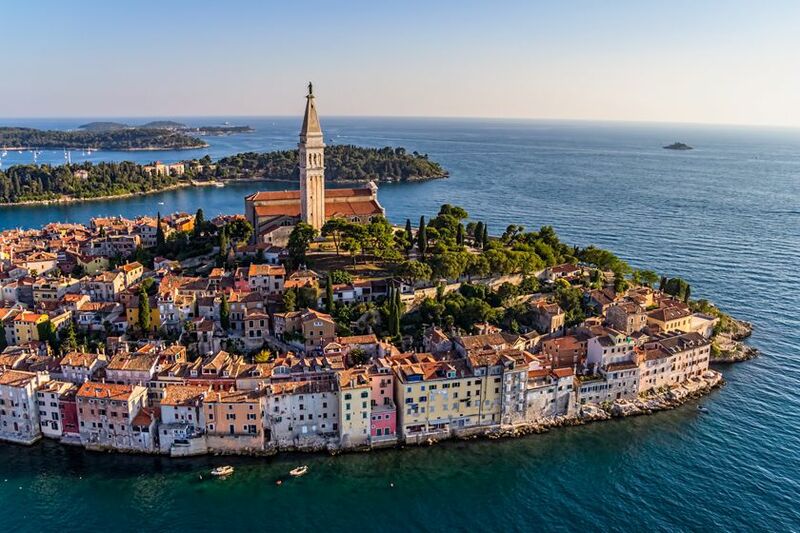 Discover the pretty seaside towns of Rovinj and Novigrad, where you'll find narrow cobbled streets and traditional shuttered houses, and the resort of Porec, packed full of Mediterranean charm. 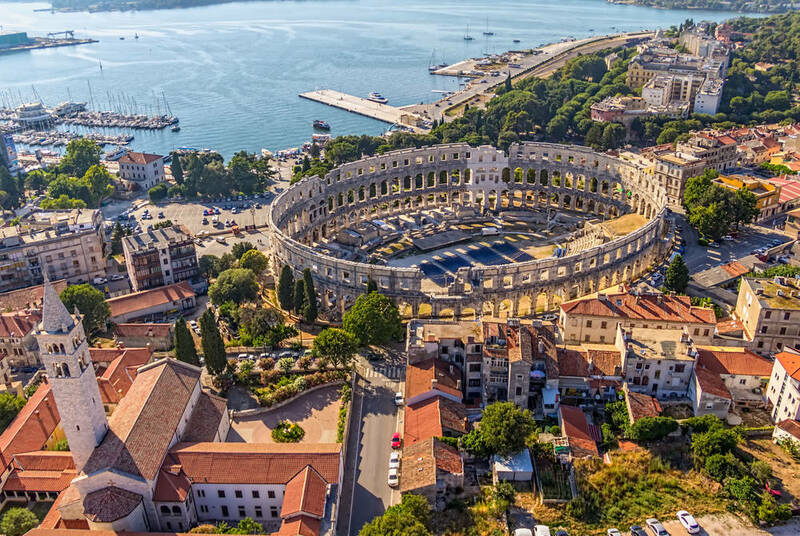 At the southern tip of the peninsula you'll find Pula, Istria's largest city, home to a number of interesting Roman ruins including an impressive amphitheatre that bears a striking resemblance to the Coliseum in Rome. This afternoon head to Opatija, a charming coastal town in the east of Istria where you'll be staying for the next two nights. 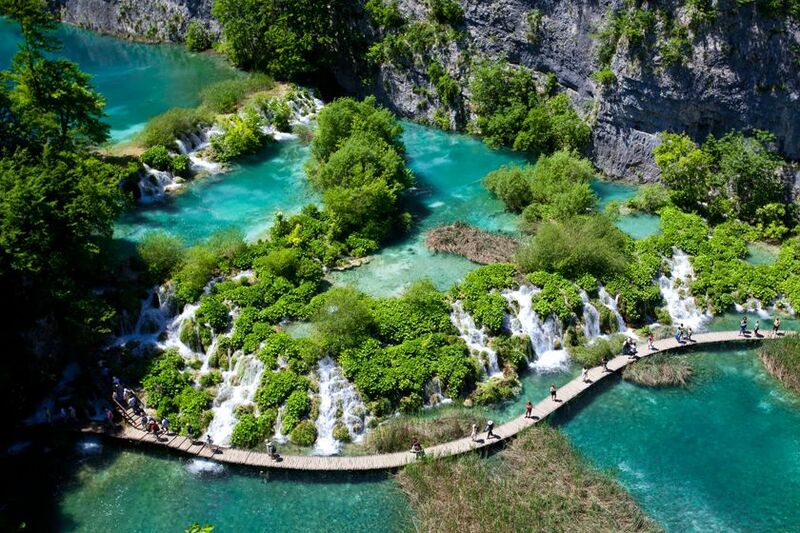 Head inland to the spectacular Plitvice Lakes National Park, Croatia's best-known national park and a UNESCO World Heritage site. 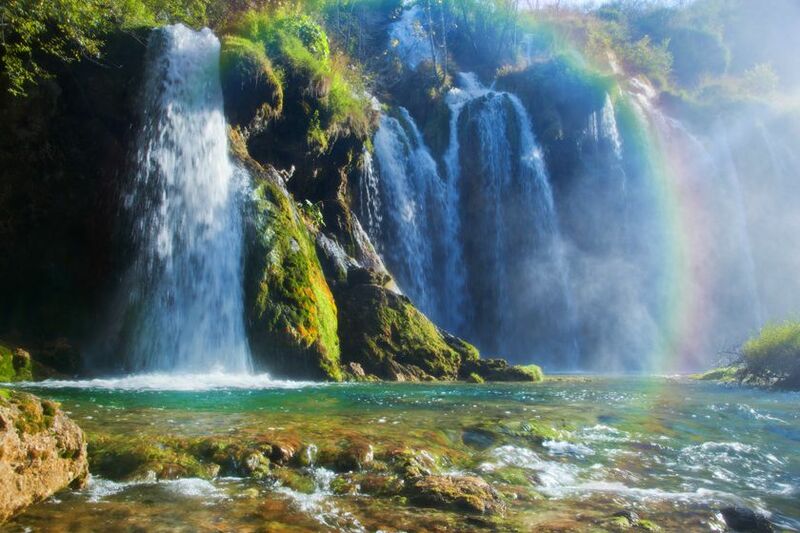 Located in the mountainous karst region of central Croatia, Plitvice boasts some truly stunning scenery with 16 lakes, interconnected by a series of frothy cascades and subterranean river systems, nestled in between the forests and mountains that dominate the landscape. 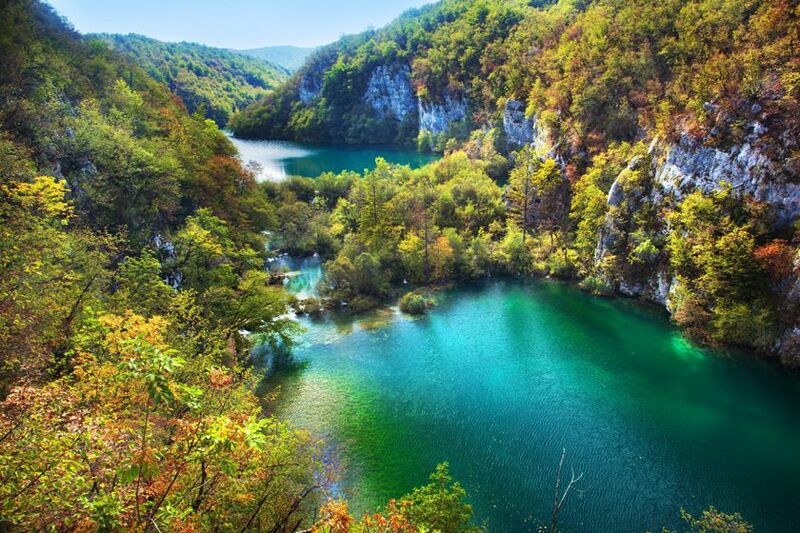 Plitvice is home to an incredible array of flaura and fauna with up to 157 bird species known to inhabit the region along with lynx, wolves, polecats and brown bears. Spend the day exploring the national park before heading to your accommodation. On your second day at Plitvice, why not take advantage of Hotel Jezero's spa? Or, if you fancy a swim in more natural surrounds, take a drive just a few kilometres north to Korana for a cooling dip in the crystal clear river. 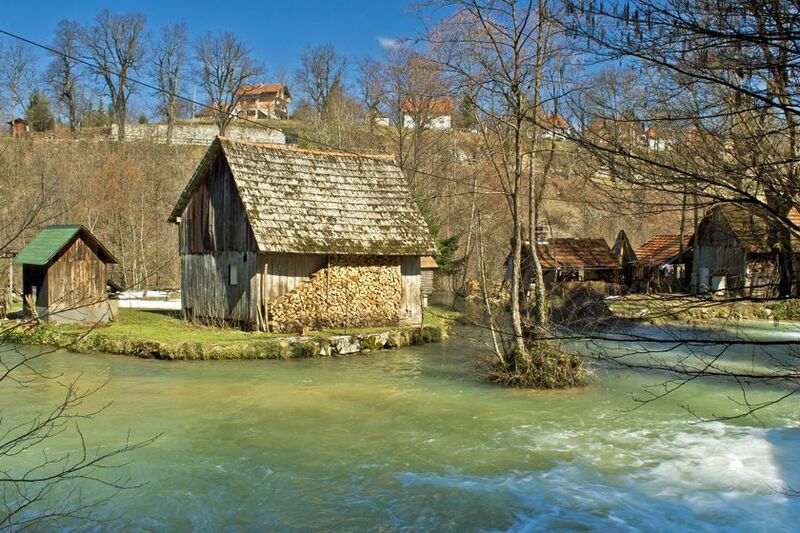 Return to Zagreb today, stopping along the way at the picturesque town of Rastoke in the municipality of Slunj, replete with historic water mills and pretty waterfalls that cascade into the Korana River that winds its way through the town. Then, continue south to Zagreb where you'll check into your hotel. Spend the final evening of your holiday discovering why Croatia's historic capital has recently become such a popular city-break destination. After a final breakfast and maybe a quick coffee in one of Zagreb's buzzing cafes, return your hire car to Zagreb airport in time for your onward flight. This luxury private tour combines the beautiful walled city of Dubrovnik with a five-night stay at a former royal villa looking out at Sveti Stefan, the Montenegrin island loved by Hollywood A-listers Marilyn Monroe and Sophia Loren. 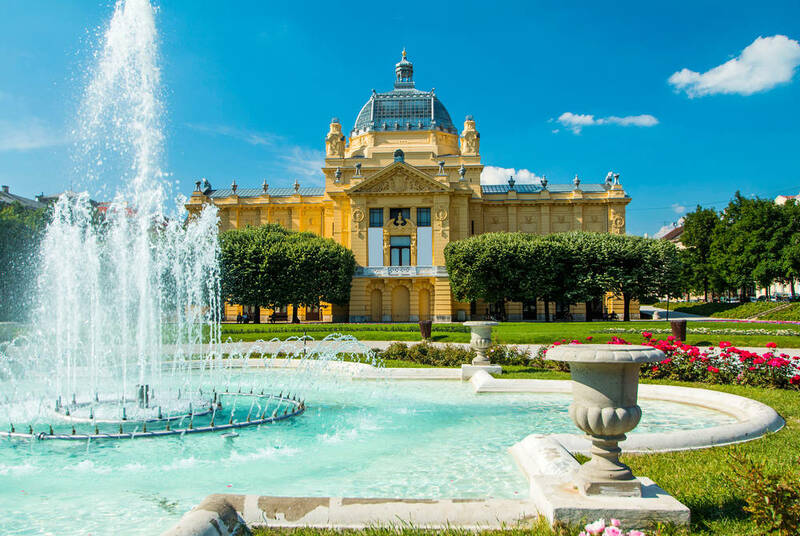 Croatia's capital is a city made for strolling, for picnics in parks, drinking coffee in cafes and popping into galleries and museums.